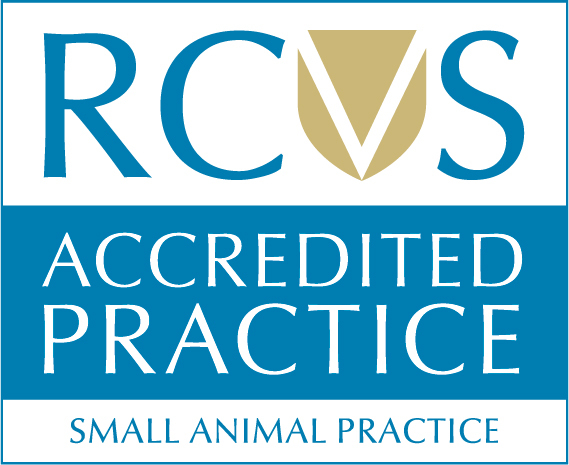 The Ultrasonography service at the Swanscombe Veterinary Surgery has been in operation since 2000 and has been accepting referrals from neighbouring practices since 2003. Ultrasound allows us to see inside the softer non bony parts of an animal’s body. It is routinely used to assess many medical conditions and potential surgical cases.